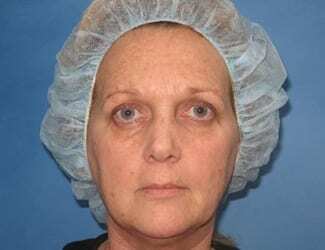 Jennifer is a 53-year-old woman who presents interested in improving the appearance of her face. Jennifer lived in Arizona for approximately 20 years and worked outdoors as a police officer and, as a result, got quite a bit of sun exposure. She reports that she is unhappy with both the wrinkles, as well as the irregularity of her skin and some minor pigmentary issues as well. 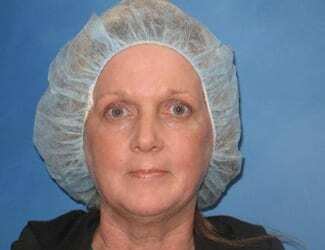 She underwent Full Face c02 Laser and photos were taken 3 months post-operative.